Listening to the Thinnen remix of this beautiful track by boyChild as I do a little editing. 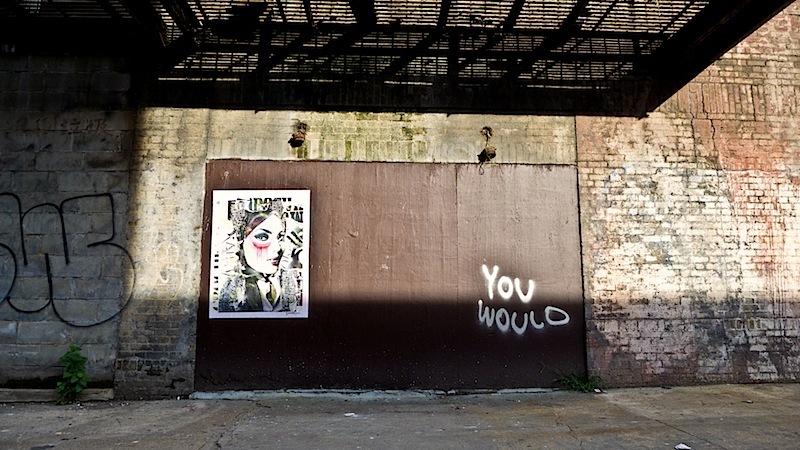 Nothing like a 50 degree day and a new piece from Dain to make a man smile. This piece is too good not to show in detail. 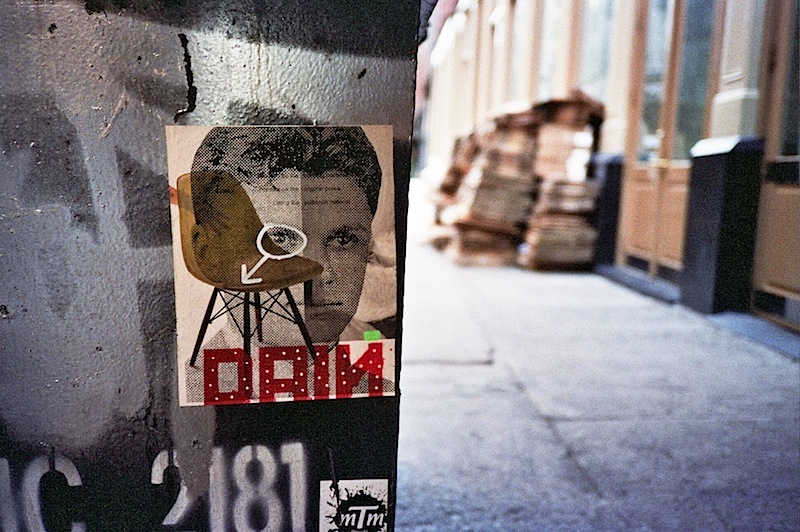 Another beautiful new piece by Dain has popped up in Chinatown. 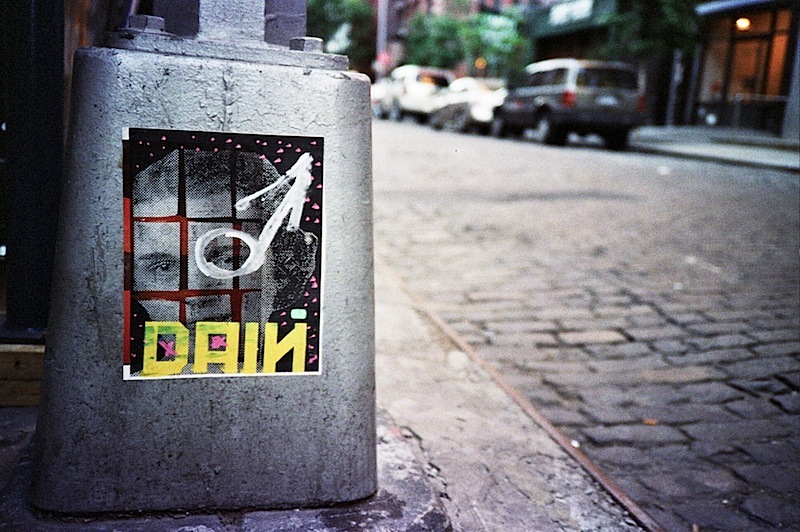 So wonderful to find a new piece by Dain on the streets. Found this in my photo archive while looking for some Conan O’Brien street art. Didn’t have any luck with that, but I like this even tho it’s framed really oddly/badly. Shot with my Smena 8m.